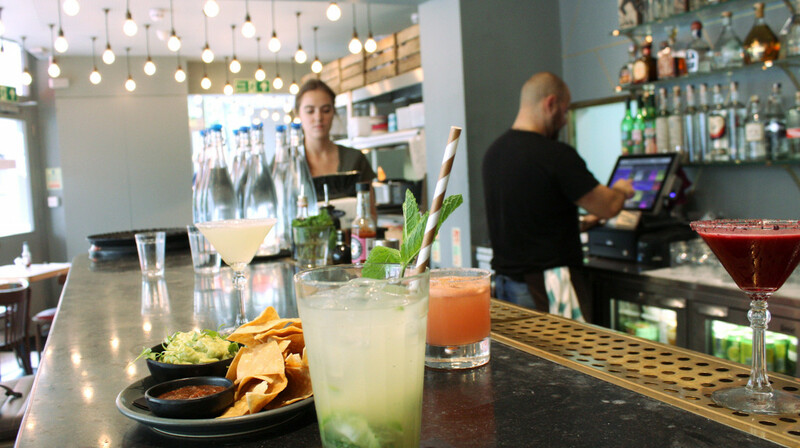 Having started life as Cool Chile, a food stall on Portobello Market with a cult following, Taqueria has evolved into a superb modern restaurant that celebrates the fire and flair of Mexican cuisine. 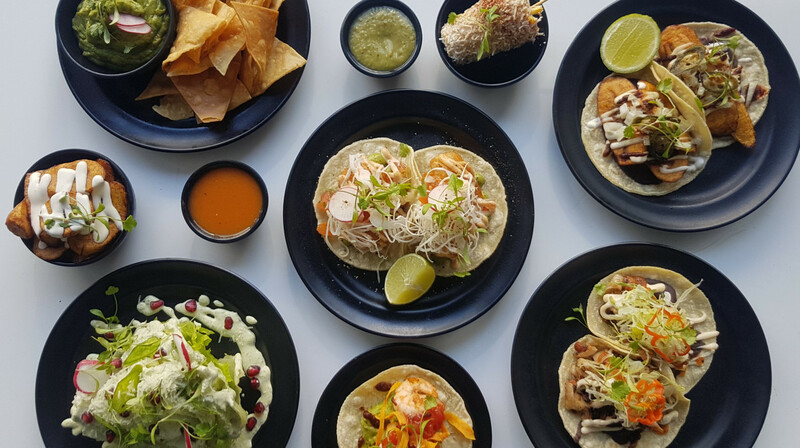 Famous for their flavour-packed tacos, Taqueria offers a stunning range of fillings to choose from, from rib eye steak and soft shell crab to fish, crispy potato and more! 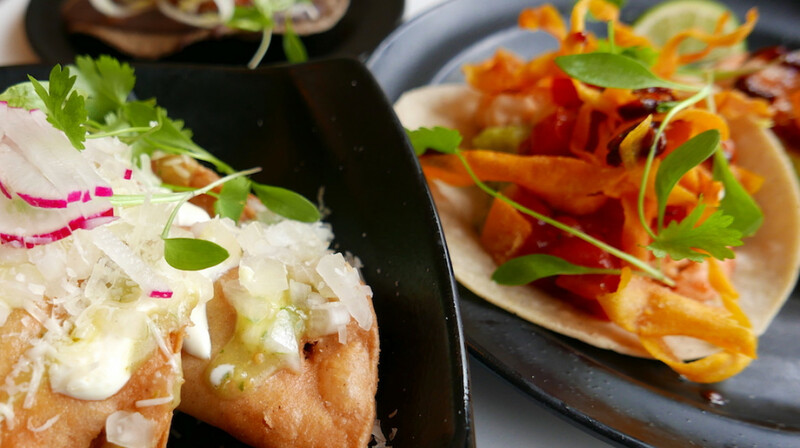 Choose the ‘naked’ taco to swap the tortilla for lettuce, or try one of their seasonal ceviches, tostadas or quesadillas. The quality of the ingredients is hard to miss, from the fresh guacamole made daily from the top avocados, to their locally-sourced and strictly organic, free-range or line-caught proteins. 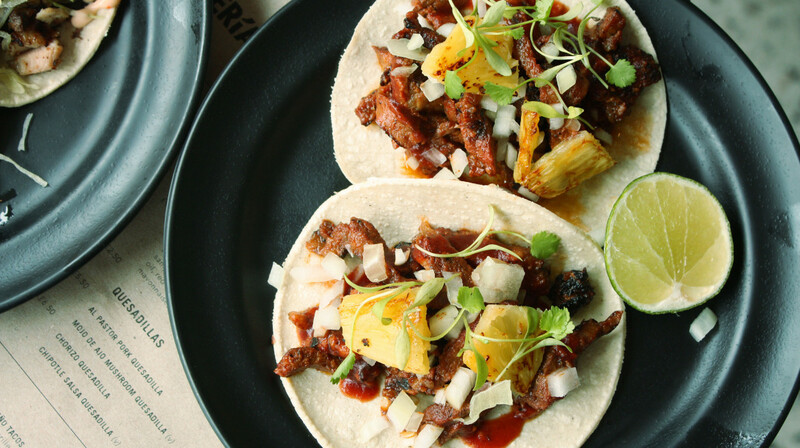 The menu is perfect for meat-eaters and vegetarians alike, and without forgetting our gluten-free friends who will be positively surprised by the gluten-free corn tortillas. 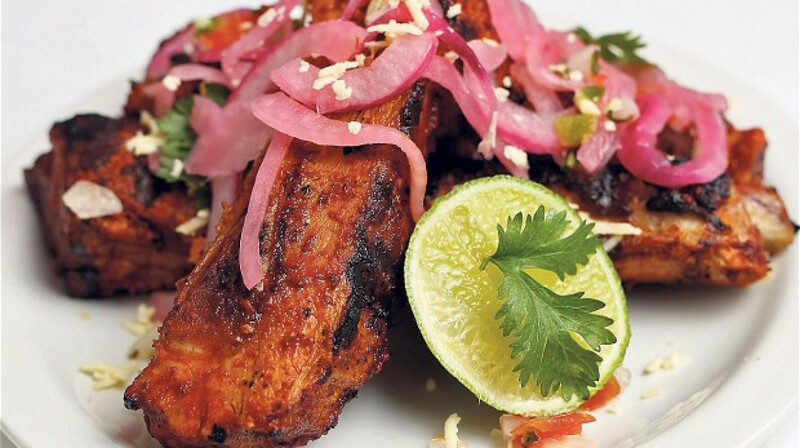 Make sure to enjoy your meal with one of their hand-shaken margaritas, or choose from the 100% blue agave tequilas, mezcals, micheladas and wines. 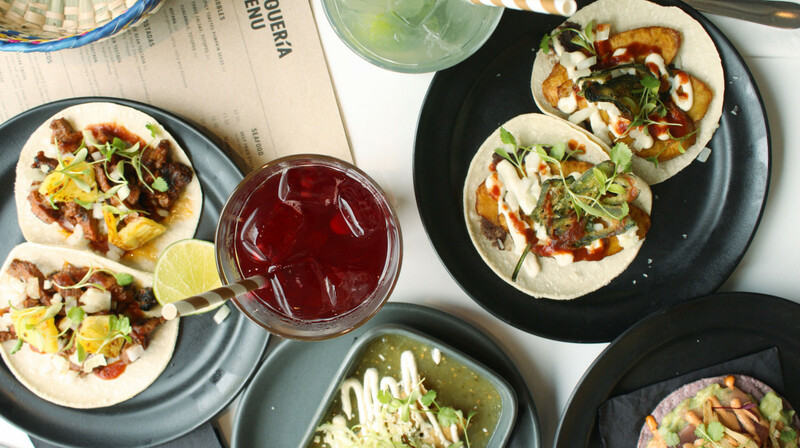 Guaranteed to set your taste buds alight, Taqueria invites you to celebrate the best of modern Mexican fare in their stylish restaurant. 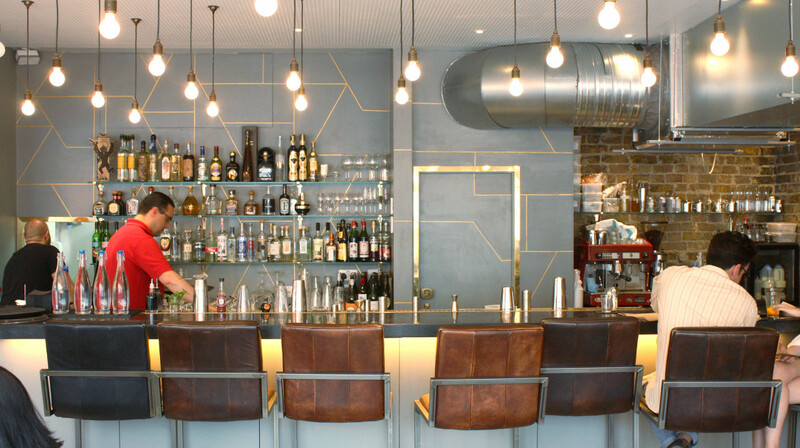 Located on Westbourne Grove, Notting Hill. The food was delicious!! Really great tacos, 10/10. The ventilation was a little off, perhaps? The air seemed a bit 'oily'. But cute restaurant space, would definitely go again. Lovely dining experience and the food is delicious! Food was delicious, we particularly liked the tuna tostadas. We’ll be back! The food was good, especially the tuna tostada and the salmon taco. 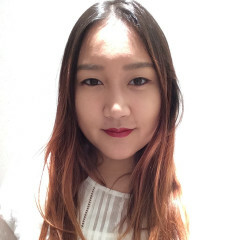 The atmosphere was nice and the service great. 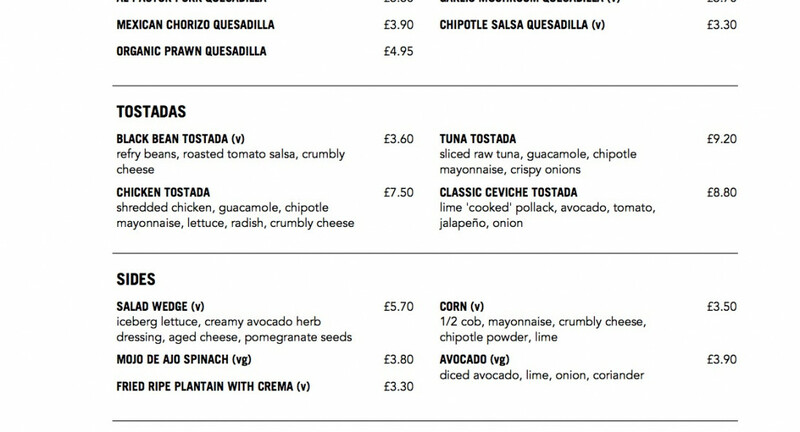 I recommend the fish tacos for more delicate flavours. Lovely restaurant, will definitely be back. 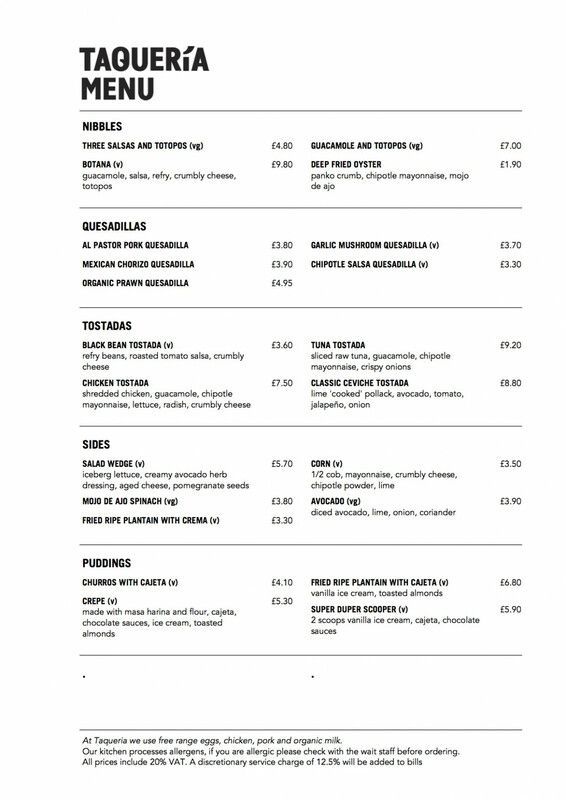 Huge range of tacos, would definitely recommend visiting and trying the soft shell crab and the prawn- they are the best I've had in London! 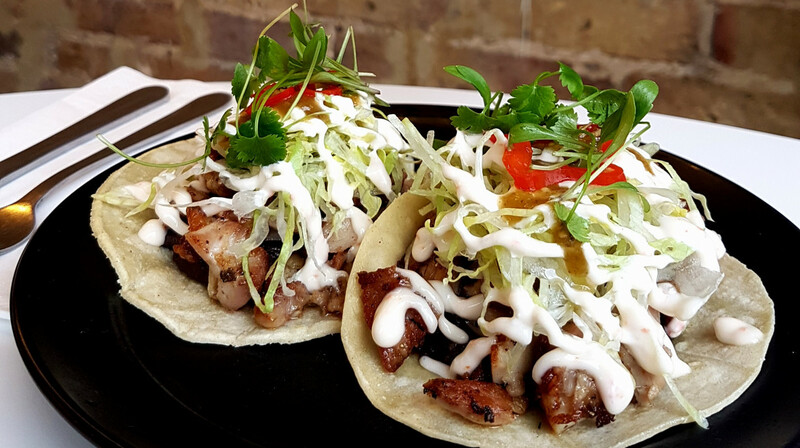 I had been to Taqueria before so I was so happy to find it listed on First Table as it's one of the best places for tacos in London.. the soft shell crab taco is to die for. First time using First Table and I'll definitely be using again, the whole experience was easy and it's a great way to have a good night out at a great restaurant. The food and service at Taqueria was perfect! Very tasty food. Petite portions. 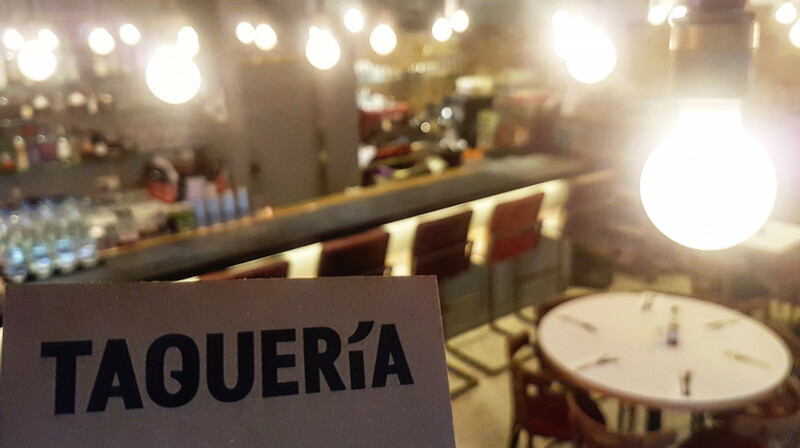 The food at Taqueria was fantastic - we wanted to try everything! Our faves were the vampiro steak tacos and the pancita (pork belly) tacos. They've got a wide margarita selection too and great beers. Can't wait to go back and try more of their menu! The service was brilliant and the manager even came by and had a nice conversation with us checking on how we were and how the food was. 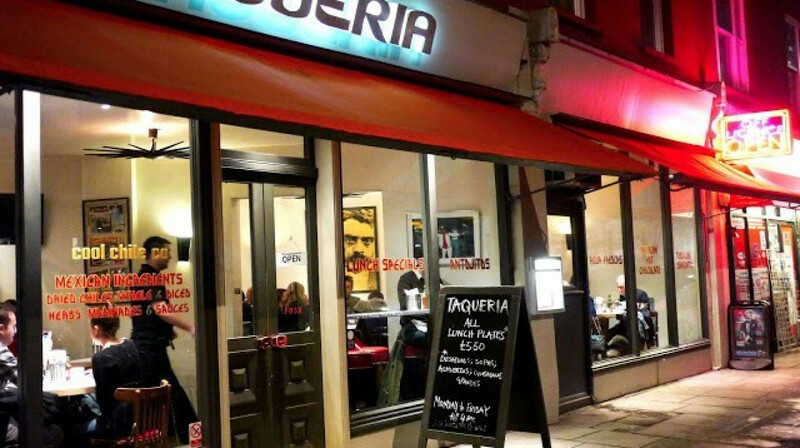 I'm glad we found this place via First Table, it's now our favourite Mexican place in London! Dinner at Taqueria was fantastic. Our server, Juan, was friendly and warm. He explained the menu well and gave great recommendations. I strongly recommend the Jalapeño tacos and the Carnitas tacos. Juan told us someone called in sick and they were one server short, so it's understandable, but it's worth noting -- the service was amazing at the beginning but suffered a bit as the restaurant got busier. The food was delicious, the guacamole was delicious and simple, and the tortilla chips are made fresh in house. The margaritas were fantastic. My girlfriend and I didn't care for the Barbacoa tacos. They were too smoky and didn't have the spice they should. It tasted like the sauce was overcooked. Over all, I was impressed, and I would give Taqueria 9/10. Will definitely go back!